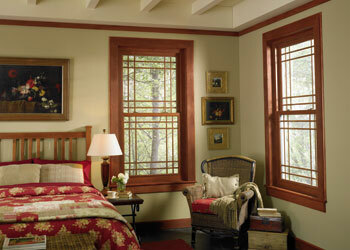 Builders Service Company is an exclusive vendor and installer for Premium Preservation Windows in Pierce County, WA. 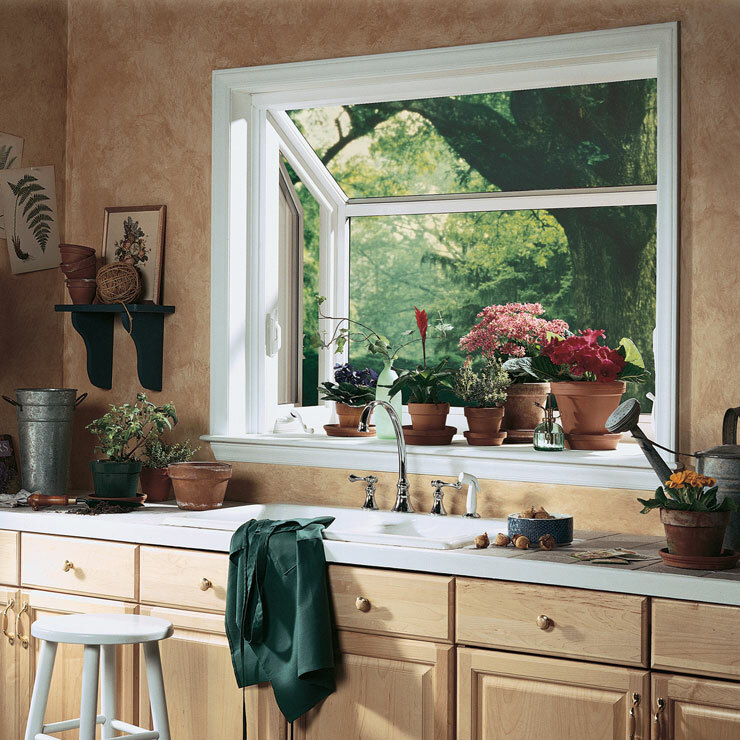 We have been fulfilling the Pierce County needs for new and replacement windows since 1974. 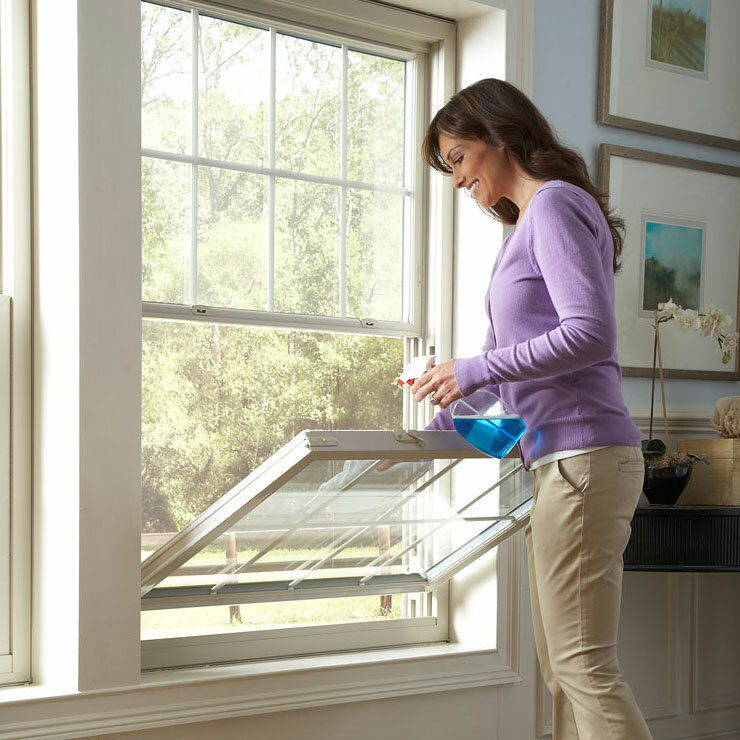 We offer top of the line windows and amazingly quick, efficient and safe window removal and installation services. 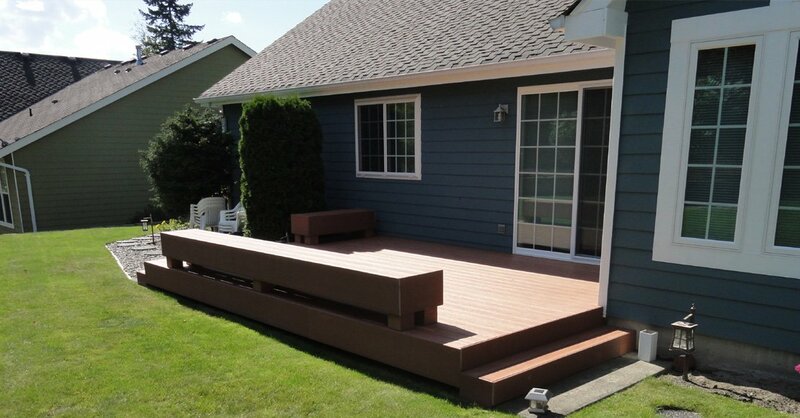 Builders Service Company boasts of excellent craftsmanship and exceptional customer service. 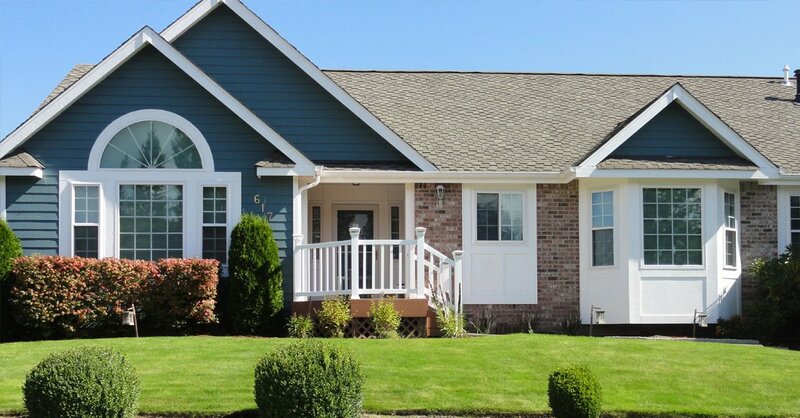 Our high quality home windows and skilled, experienced and friendly replacement window technicians have made us the first choice for replacement windows in Pierce County, WA. 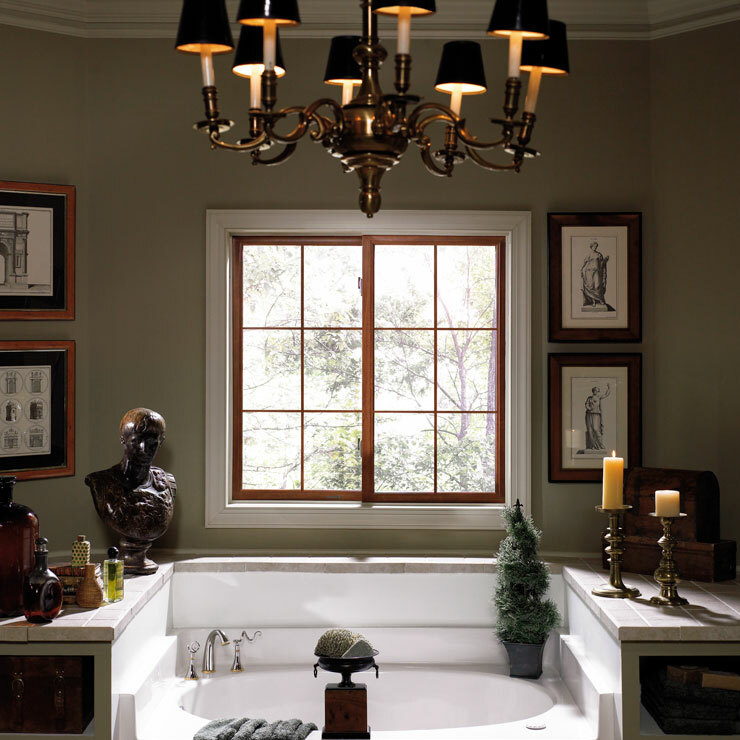 Windows are not only just another part of a house design. 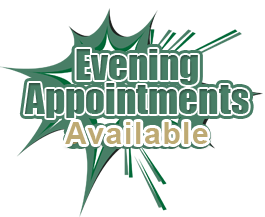 They play a very important role in making a house livable. 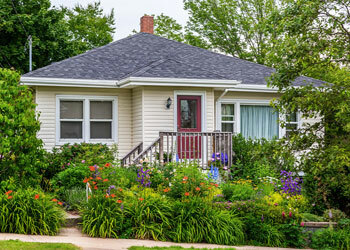 House windows not only boost the physical beauty of your property, but also make it secure and comfortable by protecting it from pests and natural elements. 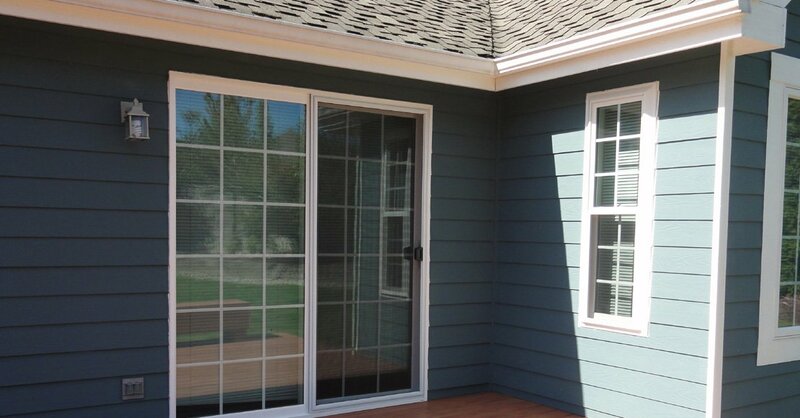 Pierce County residents must check out the Premium Preservation Windows offered by Builders Service Company. Our products are a perfect combination of style, quality and functionality. 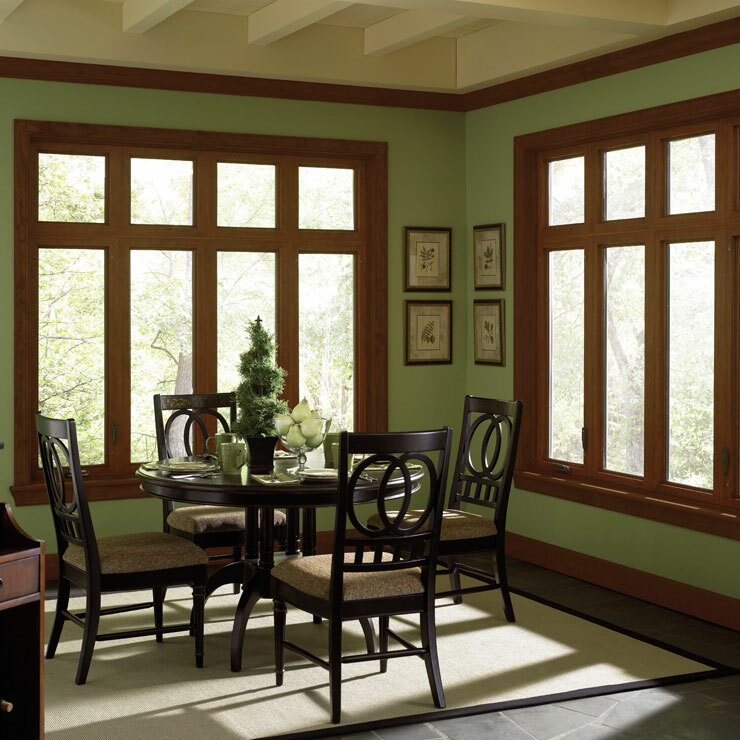 You will find that our energy efficient windows help you save money, and even enhance the resale value of your home. 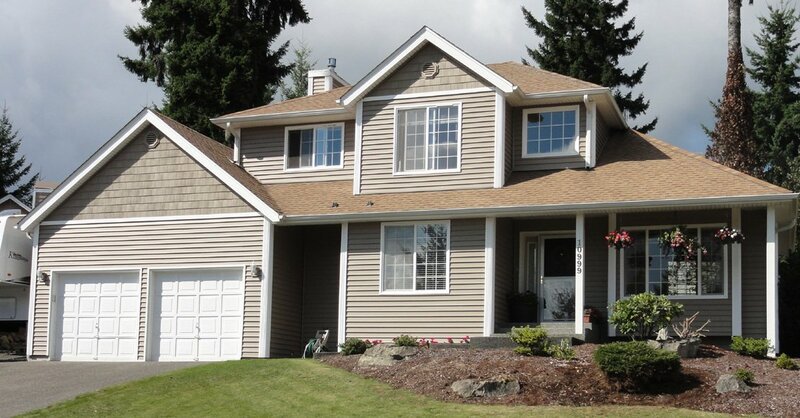 Why Choose Builders Service Company in Pierce County? 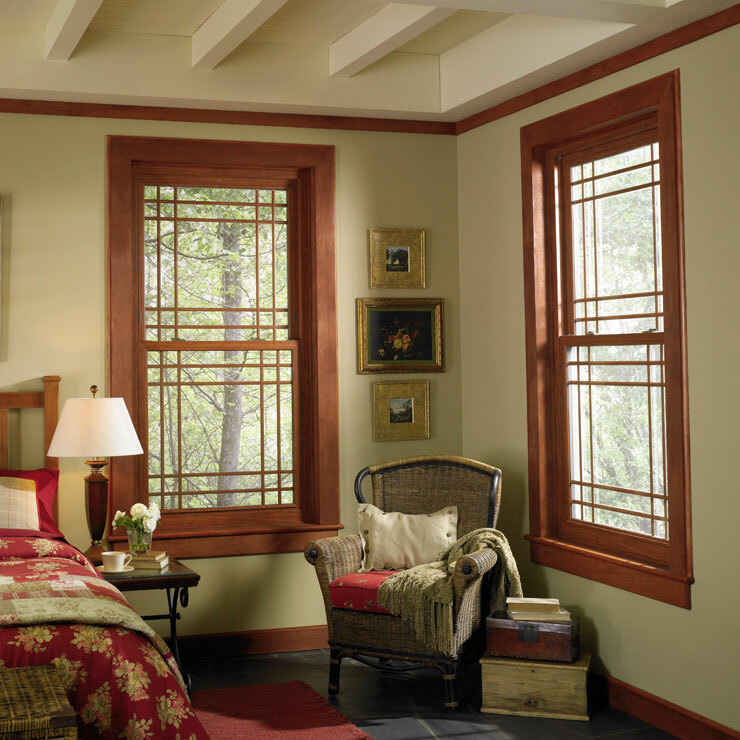 Looking for house windows that are stylish, maintenance-free, economical and perfectly functional? 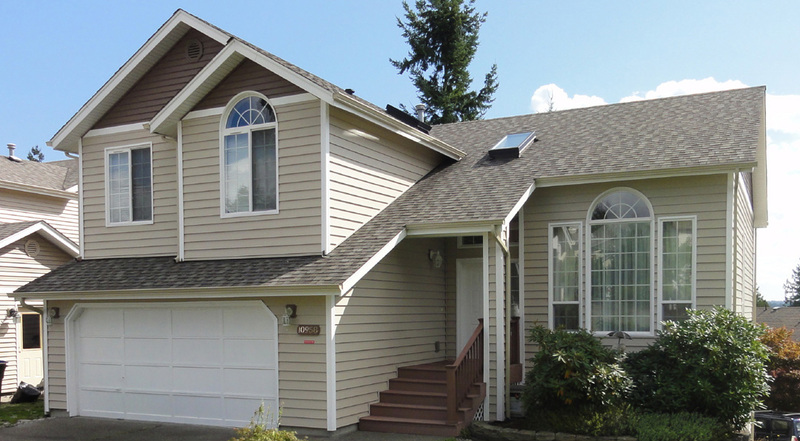 Come to Builders Service Company in Pierce County, WA. 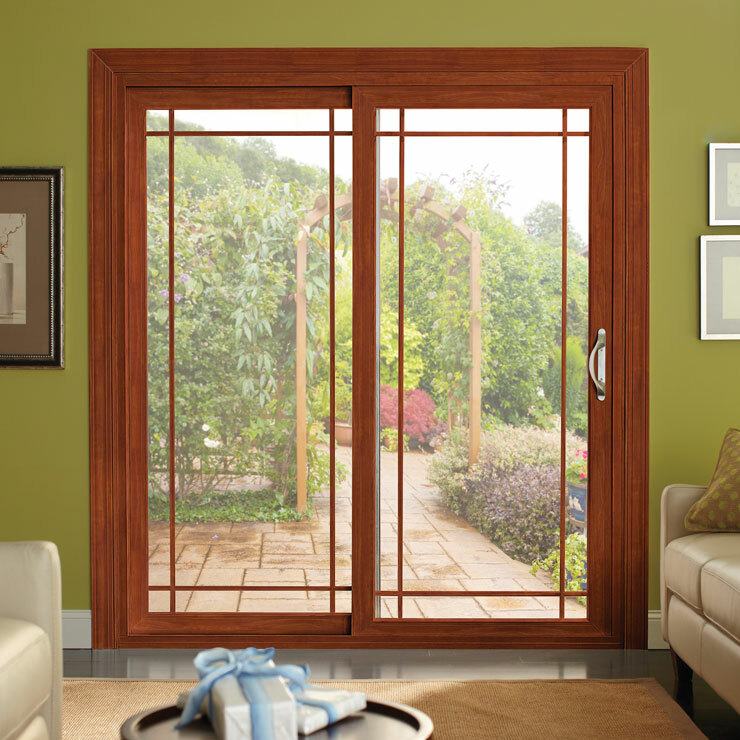 We have premium windows at a price you can afford.